Richard bridges the gap between the forest industry and the real estate industry. Working full time as a Registered Professional Forester, Licensed Real Estate Broker & Auctioneer, Richard lives the relationship between timber and land. 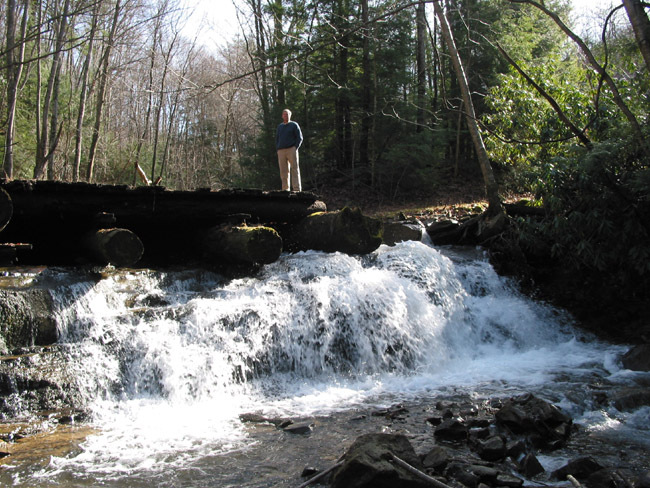 While selling farms and recreational timberlands through Foxfire Mountain Properties, Richard continues to provide forestry consulting and timber merchandizing services to area landowners and real estate developers through a sister company, Mountain State Land & Timber. 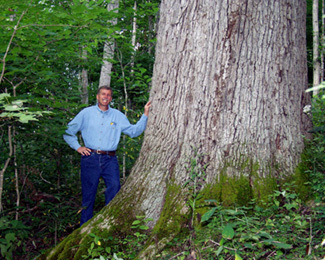 A 1979 graduate of West Virginia University, Richard holds a BS degree in Forest Resource Management. He is also a graduate of West Virginia University @Parkersburg Real Estate Institute, becoming a licensed real estate agent in 1992. In 2004, Richard graduated from the Nashville Auction School in Tullahoma Tennessee and is a licensed Auctioneer. Richard served many years on the board of directors of the Greenbrier Valley Farm Bureau and has also served as a director on the Greenbrier Valley Board of Realtors. 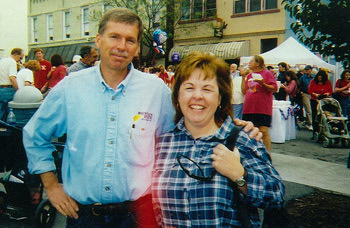 After graduating college, Richard worked several years in North Carolina as a timber resource buyer for a major forest products firm before moving home to West Virginia in 1985. 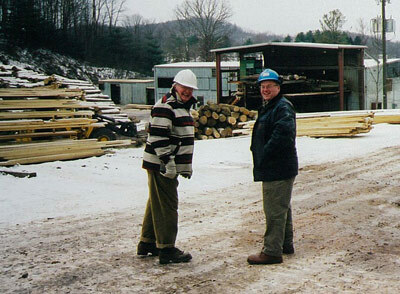 For the next 17 years, Richard bought and sold land, timber and export veneer logs for Grist Lumber, Inc.; a hardwood sawmill producing high quality lumber and export veneer logs. Richard also supervised the timber harvesting operations on both private and company owned lands for the Company. Richard, and his wife Mary, have been married 30 years and live on Meadow Mountain just beyond the beautiful Greenbrier Valley with “Polly Dog” and “Too Dogs”. Richard and Mary have two children. Paul is a graduate of Virginia Tech and works with Foxfire Mountain Properties as an Auctioneer and Realtor. 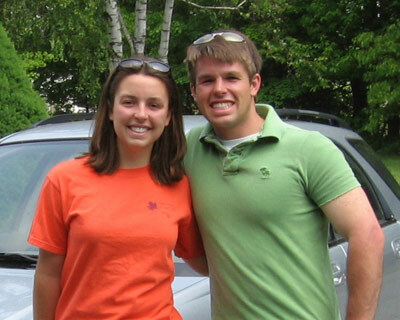 Caroline is also a graduate of Virginia Tech and is pursuing her Masters Degree in Education in Salt Lake City, UT.